And so we come to the end of the book buying year. I haven't sat down to work out the stats yet but I am really hoping that I read more books than I acquired. It's what I hope, but not what I am sure I will achieve. 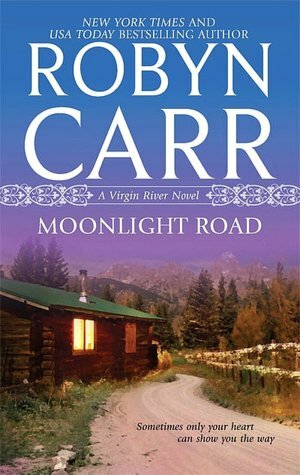 Second Chance Pass, Temptation Ridge, Paradise Valley, Forbidden Falls, Moonlight Road, Harvest Moon by Robyn Carr - Over the last couple of years I have read some of the Virgin River series in ebook that I bought, in library and inter library loan books, bought some and then read some via Netgalley. I decided the other day that I wanted to own them all in ebook. 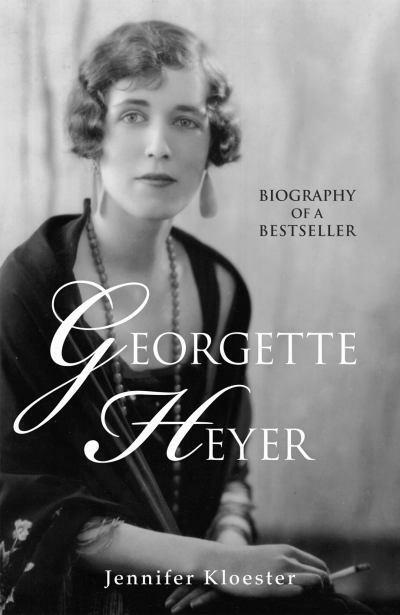 Georgette Heyer: Biography of a Bestseller by Jennifer Kloester - I went to the signing in Melbourne and so had to buy a copy of the book and get it signed. 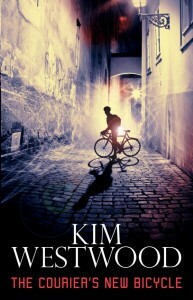 The Courier's New Bicycle by Kim Westwood - The ladies from Galactic Suburbia have been raving about this book and so I had to see what the fuss was about. 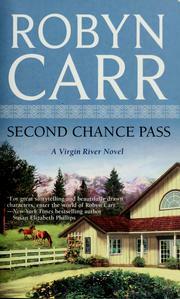 As a bonus, this will be a perfect candidate for the Australian Women's Writers Challenge which starts in a few days. 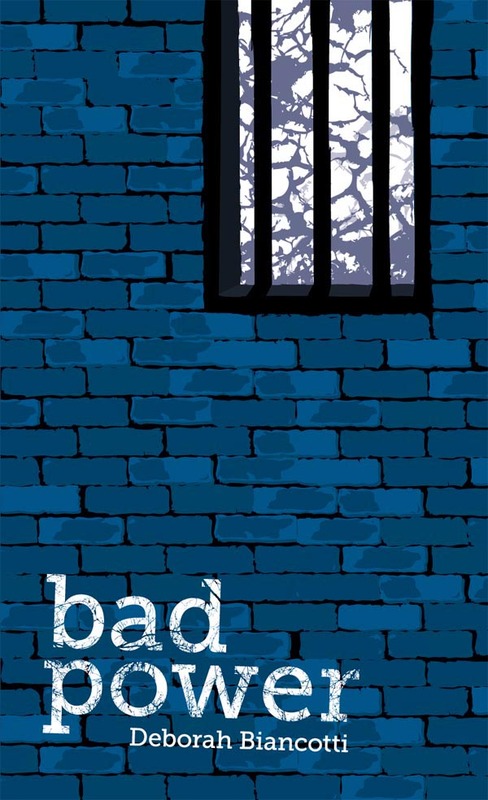 Bad Power by Deborah Biancotti - the next book in the Twelve Planets series that I started reading this year. 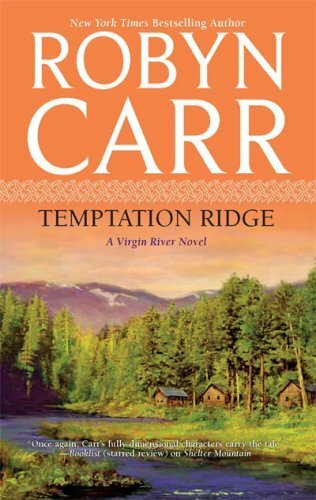 Another book that will qualify for the same challenge. Unraveled by Courtney Milan - the third book in the Turner series. I really need to buy the first one so I have the complete series on the ereader. 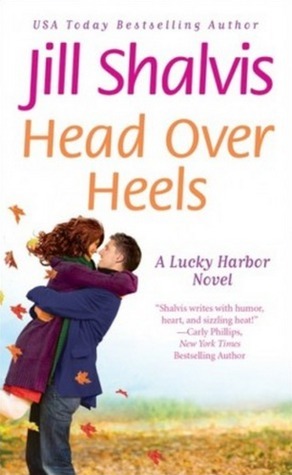 Head Over Heels by Jill Shalvis - The third book in the Lucky Harbor series. Paris, My Sweet by Amy Thomas - It was Paris. How could I resist? Believe it or Not by Tawna Fenske - There was lots of good buzz about this author's debut novel so I thought I would try this follow up book. A Rogue by any Other Name by Sarah MacLean - A new Sarah Maclean book! Squeee! 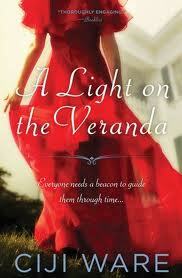 Light in the Verandah by Ciji Ware - A new Ciji Ware book! I haven't read the last one yet, but I will! 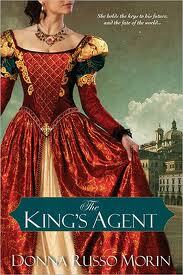 The Kings Agent by Donna Russo Morin - For an upcoming blog tour. 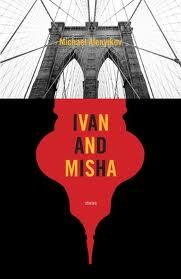 Ivan and Mischa by Michael Alenyikov - Heard lots and lots of good things about this book. 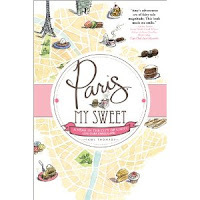 A Pinch of Love by Alicia Bessette - I think I won this from the Debs author blog, but I can't 100% guarantee that. 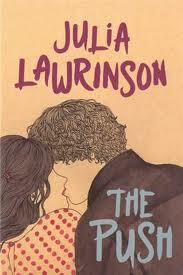 The Push by Lawrinson, Julia and The Three Loves of Persimmon by Cassandra Golds - Got both of these at the BTLlive event I went to a couple of weeks ago. 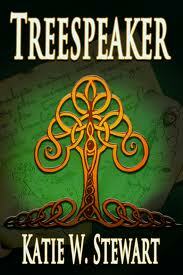 Treespeaker by Katie W Stewart- This one was offered to participants in the Australian Women's Writers Challenge. Mailbox Monday is on tour and for December it is being hosted at Let Them Read Books. Head over there to share your links, or to see what everyone else has posted about this week. Wow, great reads! I wouldn't know where to start with those - have you read any yet? 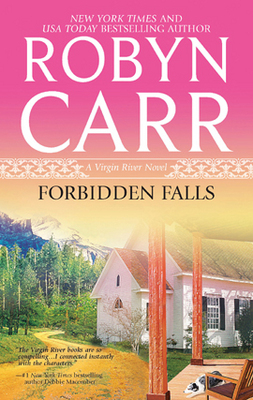 I've read all the Robyn Carr's and the Jill Shalvis. Need to get onto some of the others! These are all new to me, but they look good. Hope you enjoy them all! 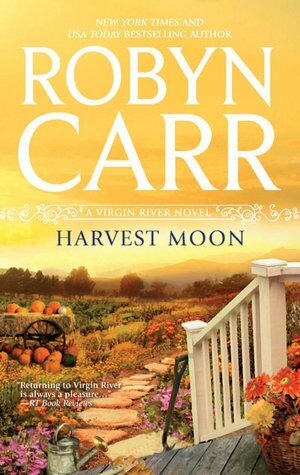 Wow, that must be the whole Robin Carr collection, which is really cool! I like all your new additions and hope that you enjoy them too. It's so wonderful when new books arrive to take their places in the shelves. 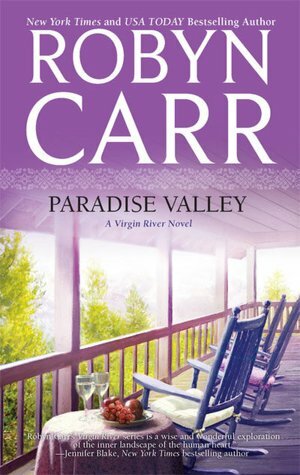 I'm a big fan of Robyn Carr and Courtney Milan - enjoy! Unraveled! 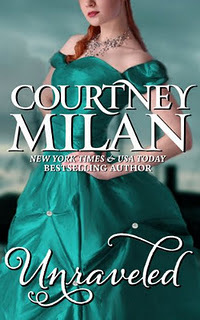 I absolutely adore Courtney Milan's books - I hope you fall in love with that one just like I did. I've also got A Rogue by Any Other Name on my ereader and I can't wait to dig in.